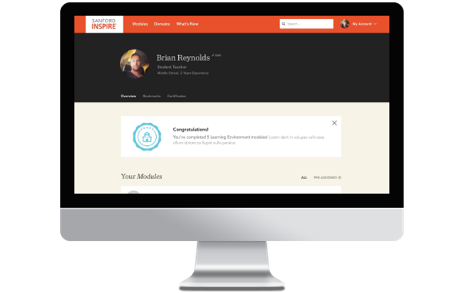 We’ve redesigned the entire user experience to make it faster for you to find modules, earn certificates and keep track of your progress. We’ve made it easier for you to manage your account and see the modules you’ve taken. Quickly find what you’re looking for, even if you’re not quite sure what it is, by searching keyword, title, or topic. Improved navigation tools allow you to easily traverse a module while allowing you to always know exactly where you are. Complete a module at home or on the go, wherever you have access to a desktop, tablet, or smartphone. Finished a great module you want to reference later? Bookmark it so you can go to it whenever you want. What about my login from the PLL? To login to the new platform simply use the email address (not username) associated with your PLL account. The first time you login to the new platform, you will reset your password. Afterwards, all you need is your email and password to sign in. Can I still log in to the old PLL? Yes. You can still go to http://pll.asu.edu and access materials from all the PLL providers. Sanford Inspire resources are no longer available on the PLL. When you click on Sanford Inspire resources in the PLL, you will be forwarded to our new platform. Are my certificates from the PLL still valid? Yes, your certificates from the PLL have been migrated into the new system. Is the module content still the same? Yes. While we have updated to the functionality of the modules, we have maintained the same great research-based content. Previously, we had separate Foundation and Resource videos. Now, we have streamlined all the content and put all the interactive videos into one Lesson section, which consists of multiple chapters. Where are the resources and supplements for each module? Now you can conveniently access all the module resources without logging in. The resource, supplements, and references can be found on each Module Overview page on a link called “module resource.” You’ll also find the coaching guide and transcript on this same page. When I took the module it was a standard module, but is now labeled as express. What happened? 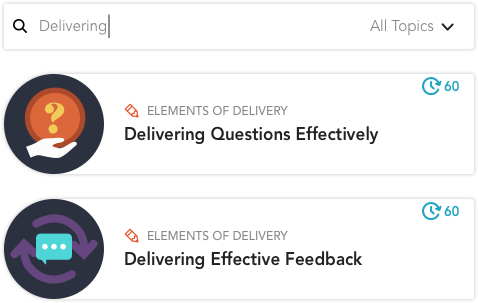 In an effort to cut extraneous content and improve the user experience, we have redesigned some standard 60-minute modules into express 30-minute modules. If you completed any of the modules listed below before July 1, 2017 you should receive 1 clock hour for the experience. We recommend printing this text when you present your certificate to your district personnel. When can I access administrator capabilities? Administrator capabilities will be added in late August 2017. Check back at that time for more information. Please drop us a note on our contact page.